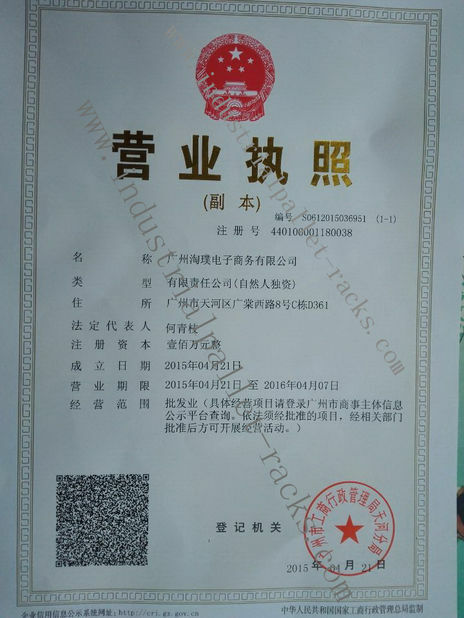 Service, layout drawing, production, delivery time, all are satisfactory, after we installed in local, our mezzanine floors is very very good. Very surprised and glad to receive your quick reply, very impressed your strong efforts and work hard. I really happy to work with you. Stores & supermarket shelf, comes with upright frame, beam, shelving deck,loading capacity from 30kg to 50kg per level, upright frame height 1800 to 2400mm, shelf deck wide 35cm, 40cm , level is flexible add shelf or delete, level distance flexible to adjust up and down, Easy assemble and dismantle frame. The shelving match head tip, light box, bar code trip, hanger, back board is plain or hole both available. 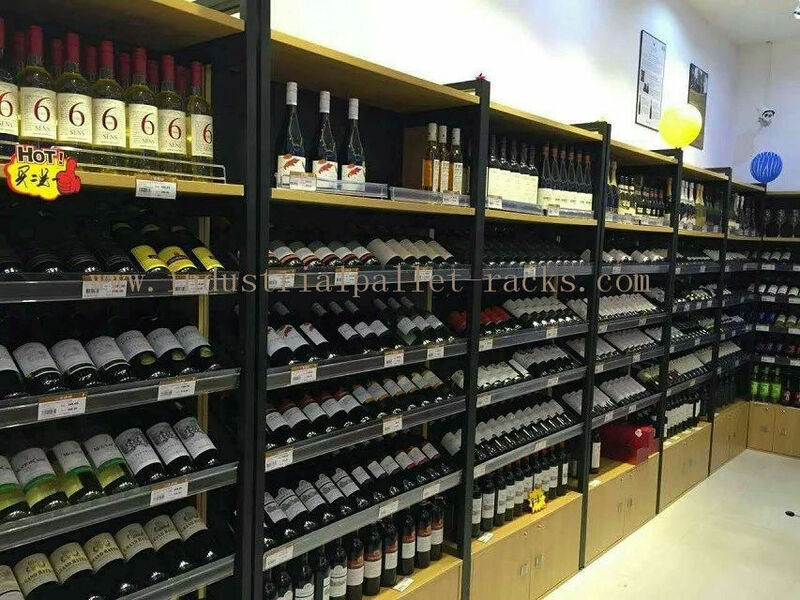 As convenient display shelving racks, it is popular used in Pharmacy stores, convenient stores, supermarket, hardware stores, health and beauty shops, Pet supply chain and display shop etc. 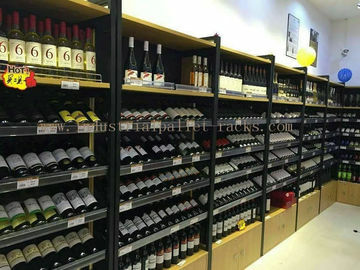 5 wide works in pharmacy, convenient stores, supermarket, display shop, retail stores etc. 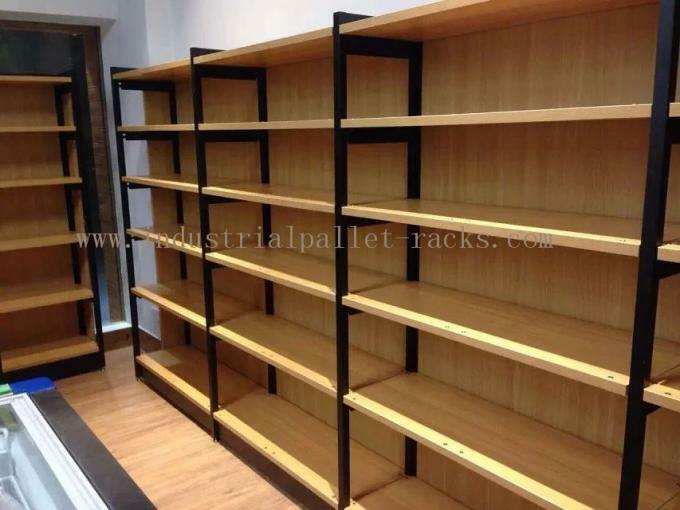 China Good Quality Industrial Pallet Racks Supplier. Copyright © 2014 - 2019 industrialpallet-racks.com. All Rights Reserved.